"It's not easy, being green..."
...what has Nortra-Cables done for the environment? What started as a simple employee plastic recycling program, quickly grew to incorporate paper recycling, corrugated cardboard/shipping recycling, and even scrap material recycling. (Copper, PVC insulations, etc.) 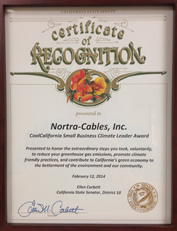 Nortra is constantly striving to lower our Carbon Footprint. Nortra has adapted the Bay Area Commuter Benefits Program required of all businesses within the Bay Area Air Quality Management District (Air District) geographic boundaries, which gives employees incentive to seek alternative forms of transportation to and from work. Our facilities have been overhauled to save energy, and water. Our lighting bill has been reduced more than 40% annually by simply updating our lighting balasts and using more efficent T8 flourescents. We've replaced all restrooms with low flow and low flush fixtures. PCs and mechanical systems are configured to auto power down during low usage or inactivity. These changes were completed at no cost to us thanks to various "Green Initiative" programs offered to small businesses in California.  For more information, please see the case study performed on Nortra-Cables by the California Air Resources Board. Ref: Inquiries on - Conflict Metals or Dodd-Frank Wall Street Reform and Consumer Protection Act in 2010: Section 1502 - Conflict Minerals. 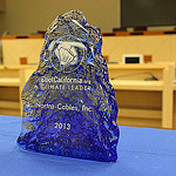 Nortra-Cables Inc. undertakes due diligence to attempt to determine if 'conflict minerals' are used in our products. Conflict minerals are described as Gold (Au), Tantalum (Ta), Tungsten (W) and Tin (Sn) that are sourced from the Democratic Republic of Congo or adjoining countries from mines controlled by non-governmental military groups. As part of the Nortra process for the implementation of new suppliers, our sustainability questionnaires requests direct confirmation that materials we purchase do not contain conflict minerals and a self-declaration is also required that the full supply chain process of the suppliers has been examined to confirm this. If you require specific conflict mineral sourcing information for Nortra assemblies or require more information on our policy, please contact our Sustainability Manager, Michelle Lateur at michelle@nortra-cables.com.